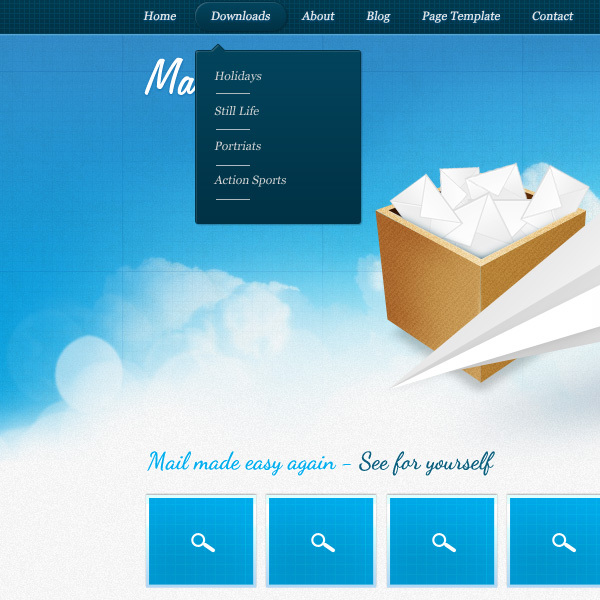 Today’s awesome awesome free give away is a sleek and fun website Photoshop template called Mail Mate! 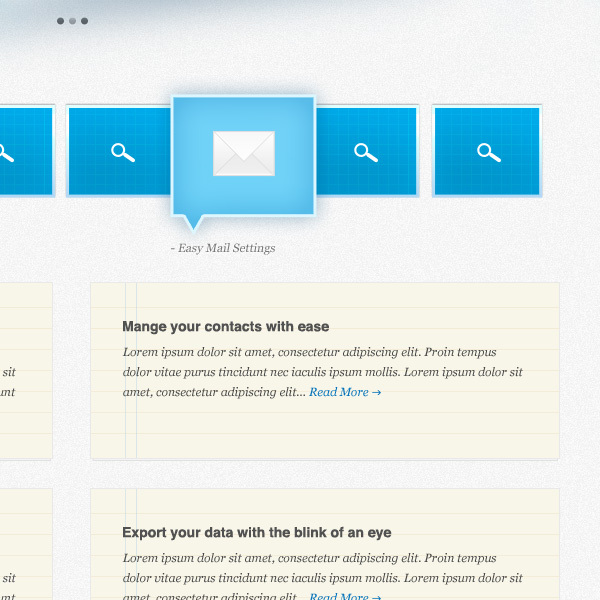 This home page design is a free PSD with all the layers and good bits for you to pull apart and use for your next design project. Download an enjoy my internet downloaders! 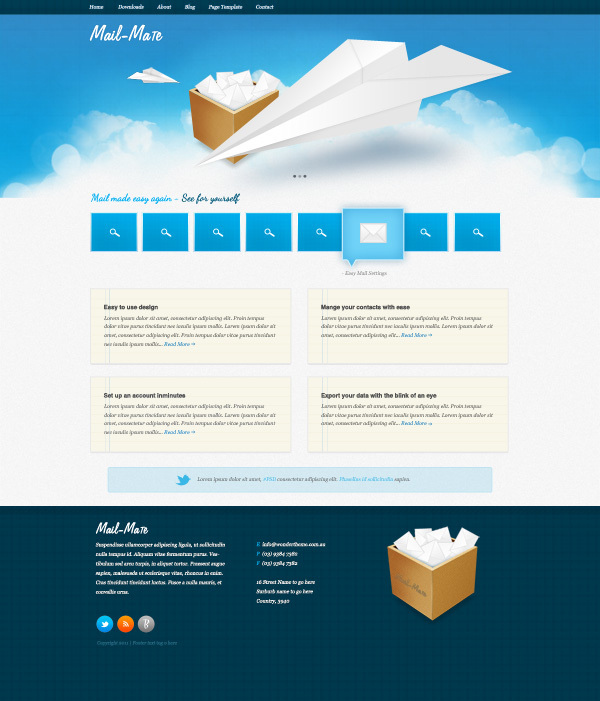 Leave your email to download this free website psd template.